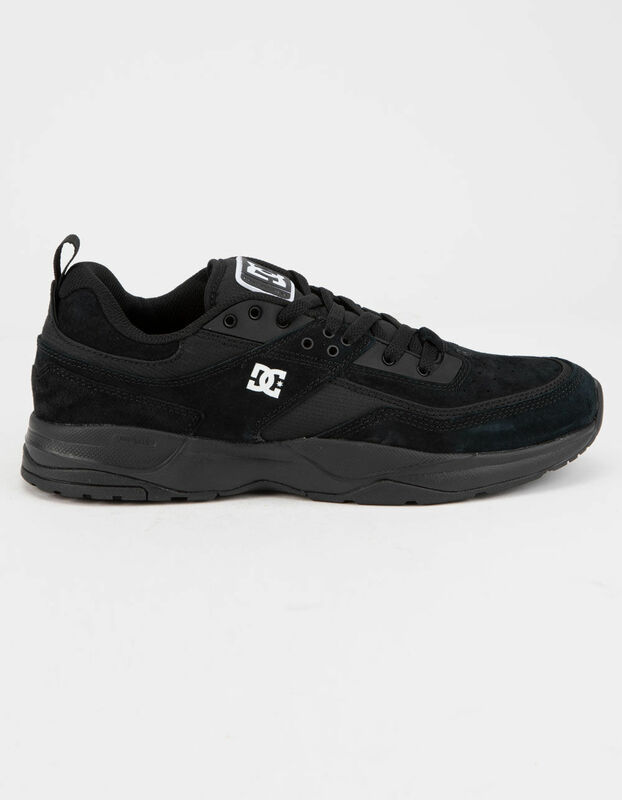 DC Shoes Anvil TX shoes. 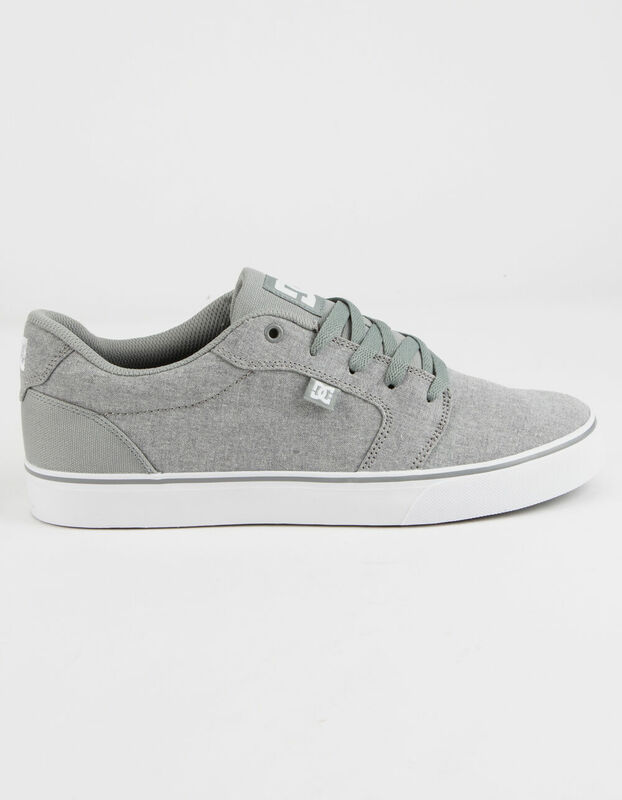 Canvas upper for breathability and lightweight feel. Vent holes for breathability. Vulcanized construction. Abrasion-resistant sticky rubber outsole. DC's trademarked Pill Pattern tread. Imported. 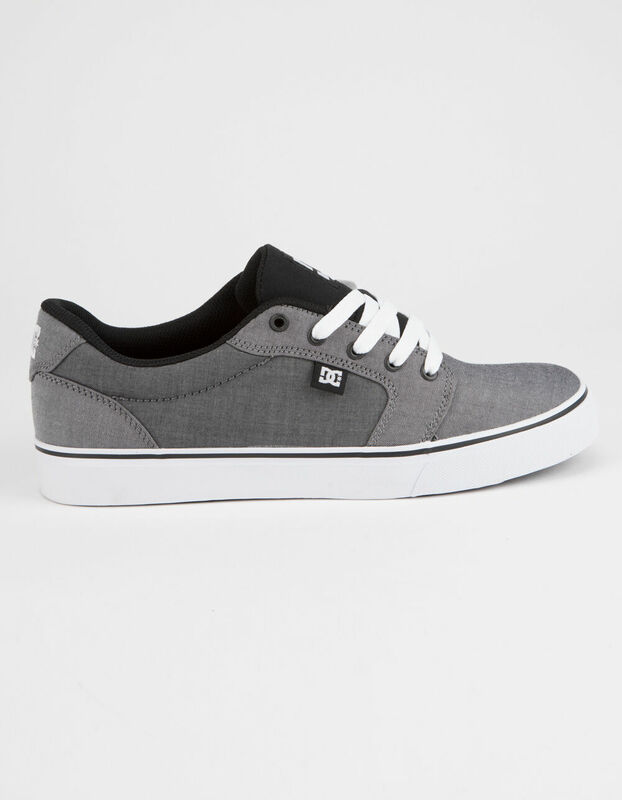 DC Shoes Anvil TX SE shoes. Textile and canvas upper. Vent holes for breathability. Vulcanized construction. Abrasion-resistant sticky rubber outsole. DC's trademarked Pill Pattern tread. Imported. 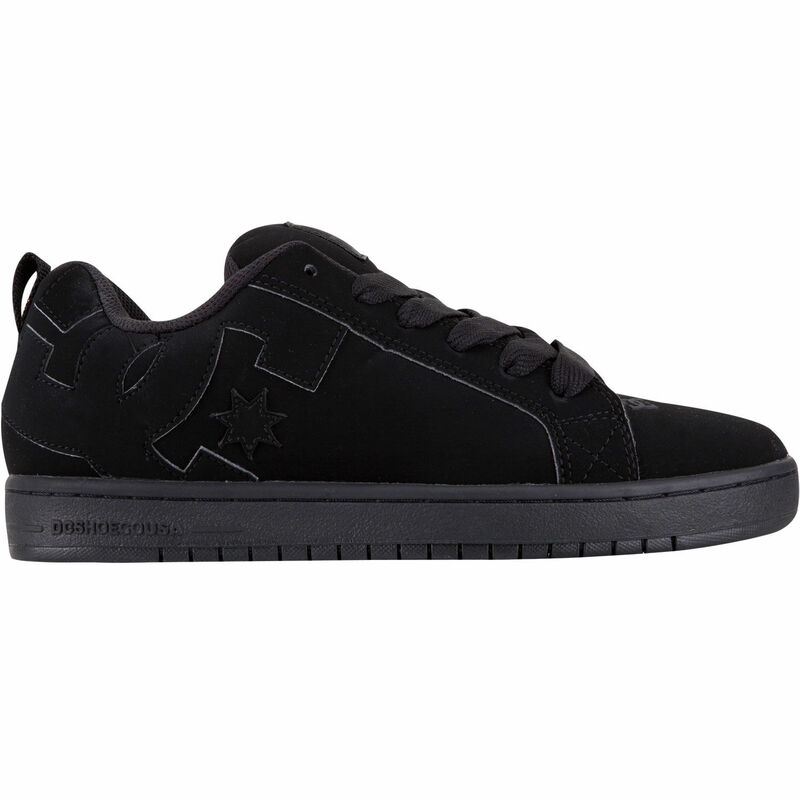 DC Shoes Anvil TX SE shoes. Features textile upper with mesh lining. Ventilation holes for breathability. Abrasion resistant sticky rubber outsole. Imported. 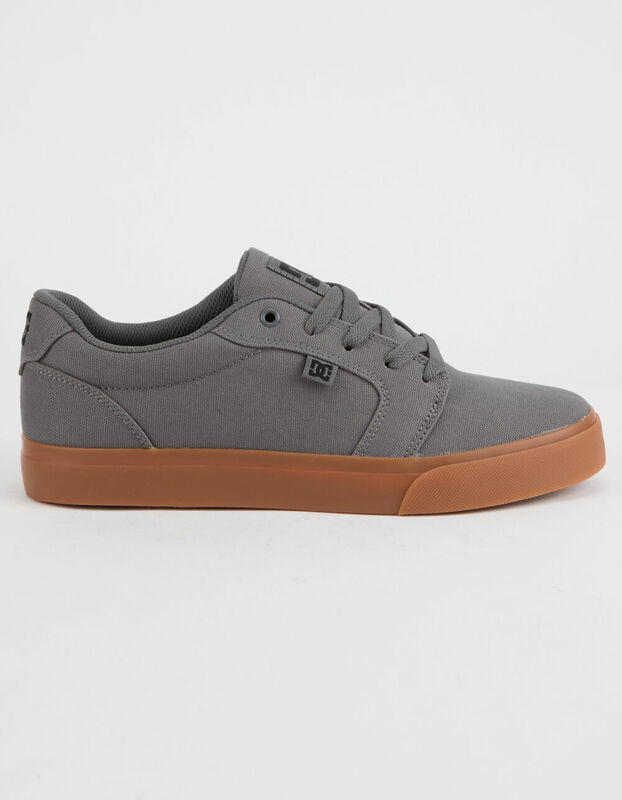 DC Shoes Anvil TX shoes. 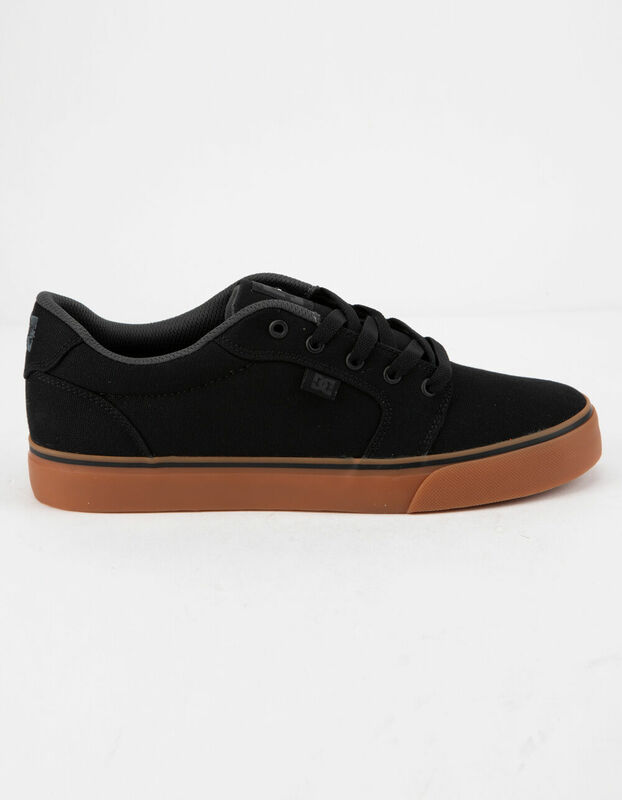 Features canvas upper. Mesh lining with ventilation holes for breathability. Synthetic midsole. Rubber outsole. Imported. 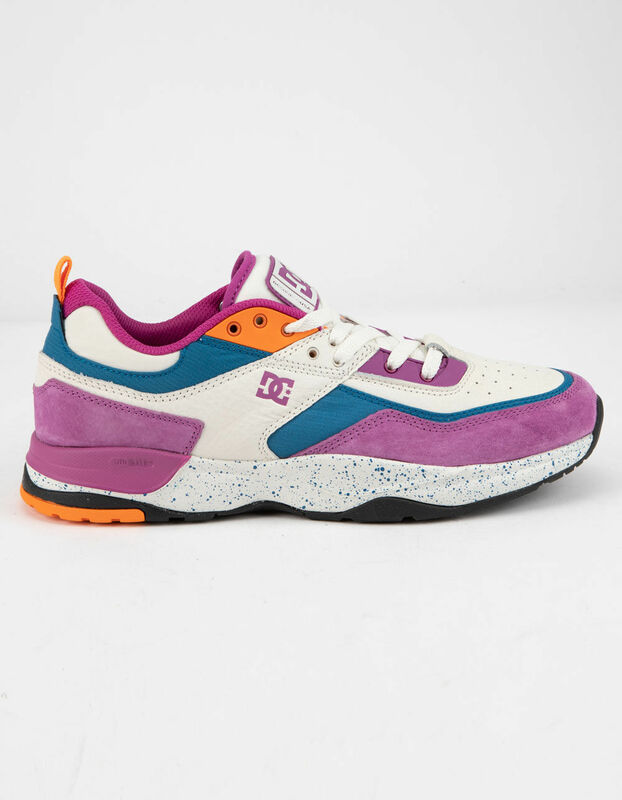 DC Shoes Cure shoes. Leather upper. Welded logo. Mesh lining. Abrasion resistant sticky rubber outsole. Performance Cupsole. Imported.